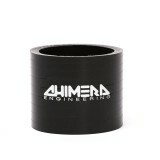 Chimera Engineering silicone intake couplers! 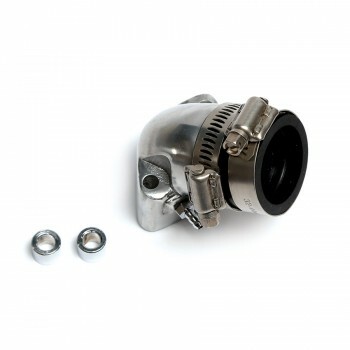 Perfect and durable replacement over the rubber couplers, which usually cracks and causes air leak. 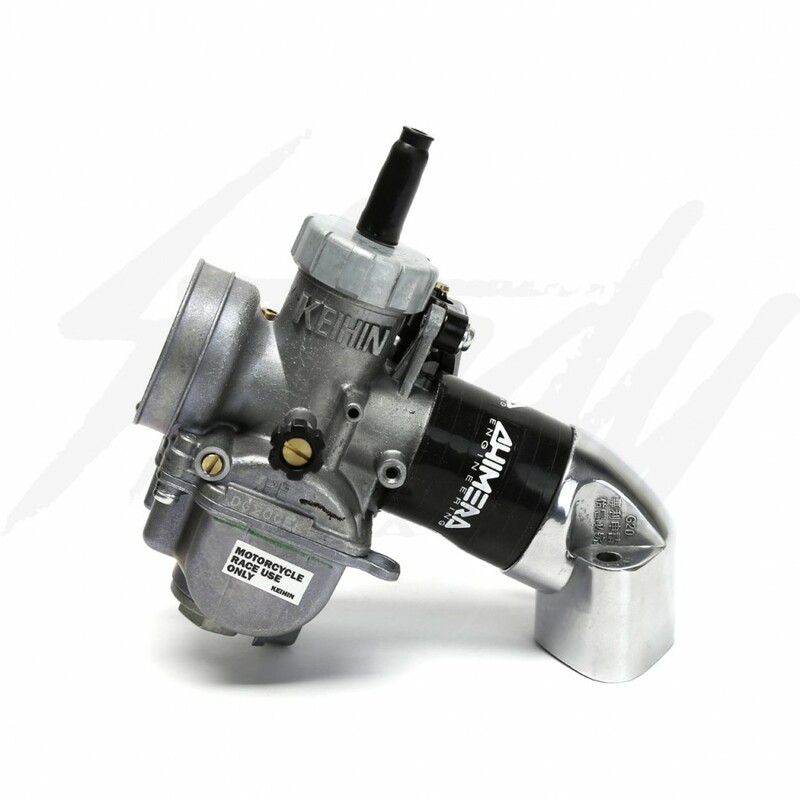 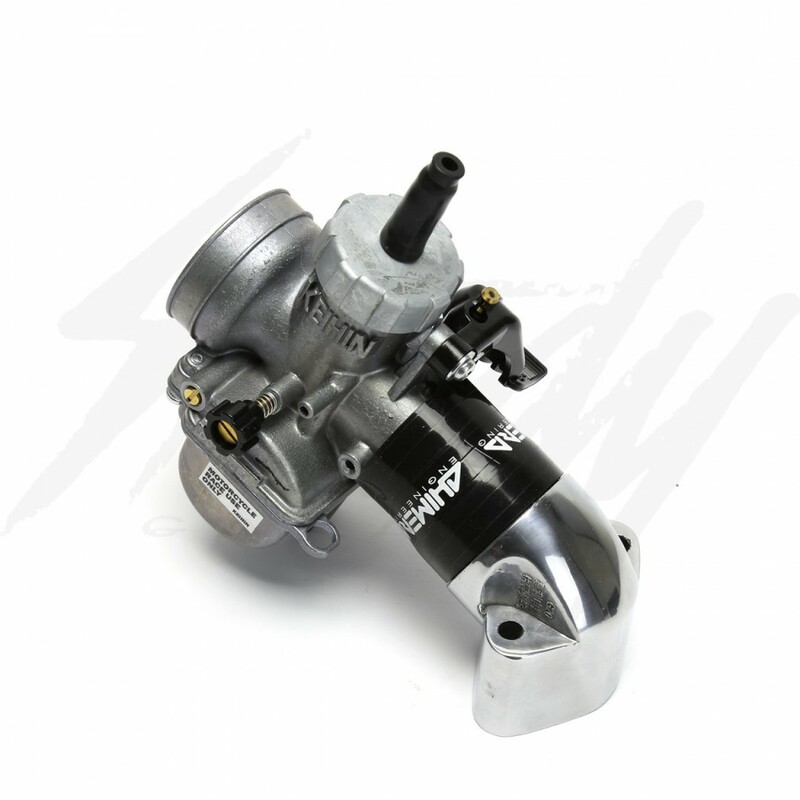 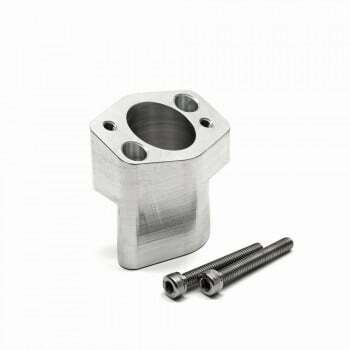 The Chimera coupler inside diameter is 30mm, which will fit any intake manifold or carburetor inlet that is 29-34mm; such as aluminum GY6 intake manifolds, Honda GET 49cc engines with aftermarket carbs, and much more! 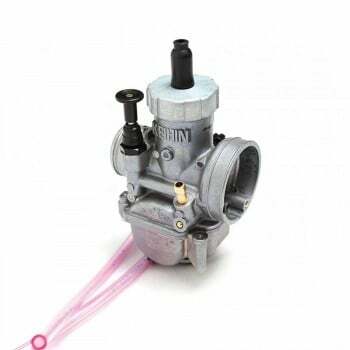 Will also work other applications as well! 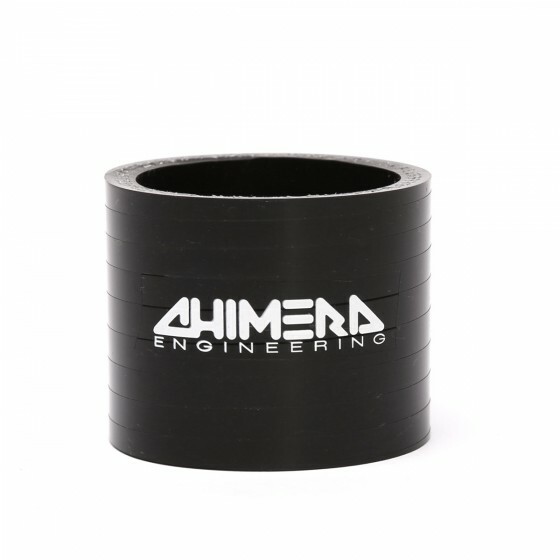 Chimera Engineering silicone intake couplers is the perfect upgrade and replacement over the OEM rubber couplers. Over time, rubber will harden, get brittle, and it'll eventually crack. 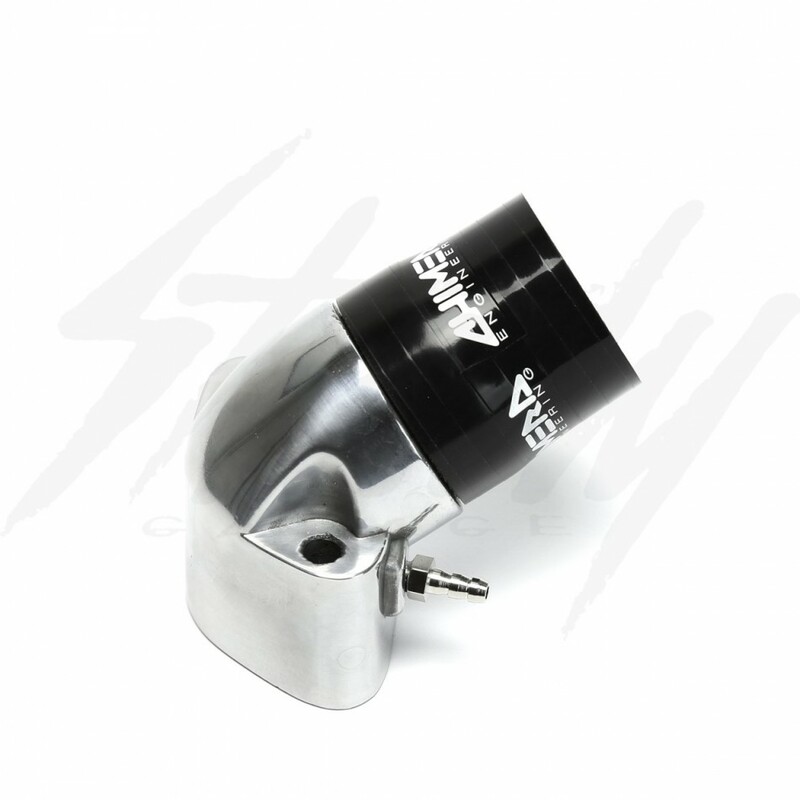 The Chimera silicone intake coupler also fits a lot better than the OEM rubber coupler with aftermarket carburetors, which better secure the carburetor to the manifold! 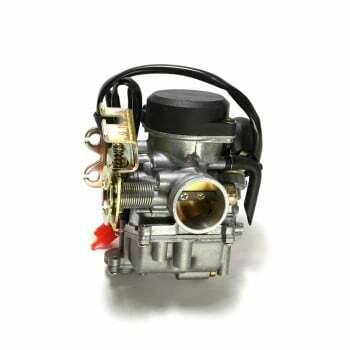 Note: Carburetor and manifold shown in the photos are for reference only, it's not included.